Nana Tsoumaki is an Educational and Career Consultant with specialist studies in the UK (BA English Studies, British Culture & Teaching English as a Foreign Language, MA Management of Language Learning, PGDip Research of Educational Issues, PGCert in eLearning, eTeaching and eDevelopment).She has worked in London as an English teacher, a Director of Studies, and Educational consultant responsible for European Programmes. She has much experience in managing academic programs and the student experience. She is a PhD candidate in Work Based Learning at Middlesex University and counsellor certified by the British Council. 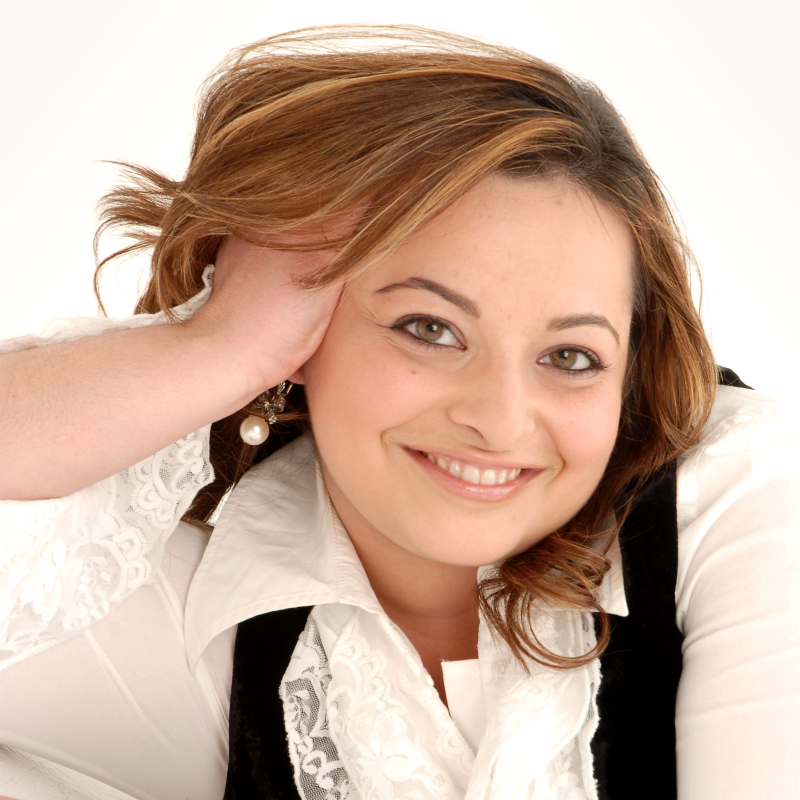 Since 2010, she has dealt with advice on educational issues. As a Program Director of “ATHINA Study Abroad Program in Greece”, Nana is responsible for managing the day to day activities of the program and the overall student experience. On behalf of “ATHINA Study Abroad Program in Greece” let me invite you to share our philoxenia (hospitality) in Athens. Few cities in the world are more famous than Athens, and none deserves its fame more. It was the birthplace of Western civilization, and its artists, architects, poets, and philosophers have shaped our culture for over 2000 years. “ATHINA Study Abroad Program in Greece” allows university students to add an international perspective to their education. My colleagues and I are here to enhance your skills, improve your cross-cultural understanding, and deepen your knowledge. After a term with us, we hope you will have a greater passion for success, for adventure, for creativity, for life! The enclosed provides information about course offerings available this summer, but in “ATHINA Study Abroad Program in Greece” will do our best to accommodate the interests of students and faculty who propose other fields of study. Any qualified member of faculty who would like to lead a program or teach a course should contact us for further details. 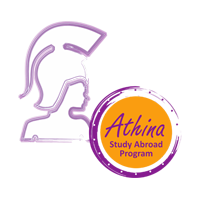 The “ATHINA Study Abroad Program in Greece” comprehensive package for Summer 2016 is offered at the very competitive price of $4950. 6 credits of courses taught over the 4-week duration of the program. Welcome party and farewell dinner. Transfers from the hotel to the teaching premises for timetabled teaching sessions. The program will run twice in 2016. Summer I term is starting on 21st May with the orientation weekend and teaching will commerce on Tuesday 24Th May. The term will finish on Friday 17 June 2016. Summer II term is starting on Saturday 18th June with the orientation weekend and teaching will commerce on Tuesday 21st June. The term will finish on Friday 15 July 2016. The application process will open on 10 December 2015 and any students joining the program by the 1 February will receive a 10% scholarship. Students with a GPA of 3.5 or better will be considered for a further scholarship. The application deadline is the 8th of April 2016. We look forward to welcoming you to our city!